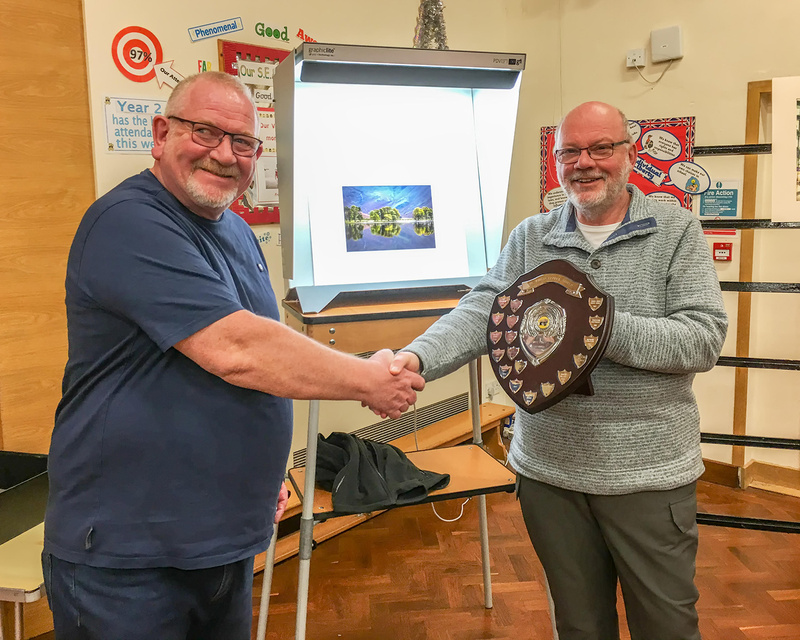 Congratulations to John Gough, the very worthy winner of the Phillip Lepper Shield which, this year, was a print only competition. Trevor commented that the cub had challenged him with a set of entries that were all of excellent print quality. This had made his job of selecting an overall winner that more difficult.